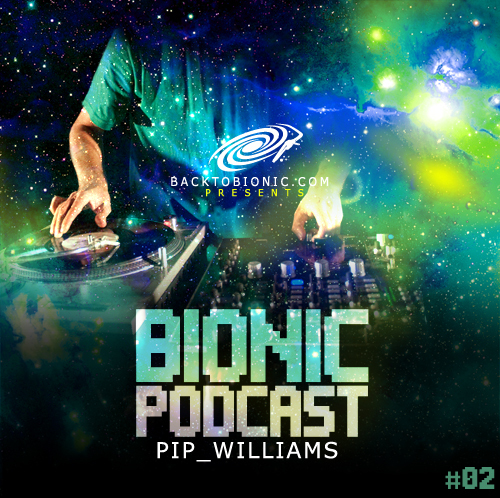 We are delighted to present our second podcast mixed by one of the most interesting new electro producer called PIP WILLIAMS. This London based activist is an open minded person who has not fear to try new ways on his production. When you listen his own tracks, between the bass, you can hear some influences coming from different kind of music that bring back something more fresh than ever. The “BIONIC PODCAST 02” represents this open mindedness mixing a free variety of good sounds thinking with a real coherence. The tracklist features some unreleased and two exclusive tracks produced by PIP WILLIAMS (including the “Man V.S Machine”). So, robots, are you ready to be degreased by the UK sounds? The 3rd PODCAST will be produced by another DJ working from another Lab.